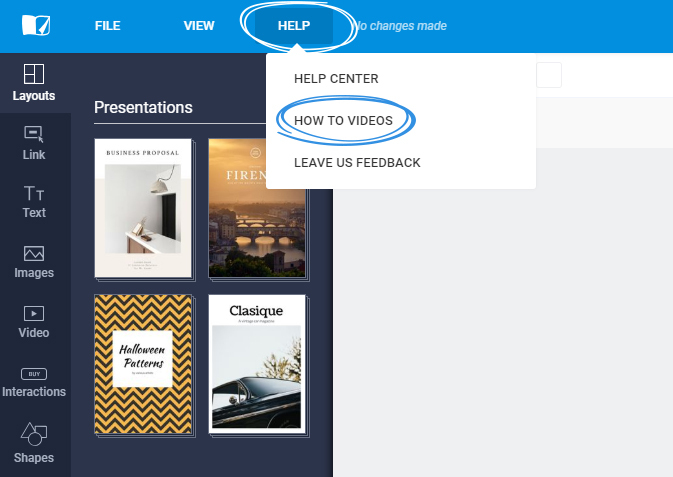 Introducing our how-to instructional videos pop-in. While we aim to make our editor as user-friendly and easy to use as possible, it never hurts to have some additional information regarding it's usage. Which is why we have created brand new instructional videos. 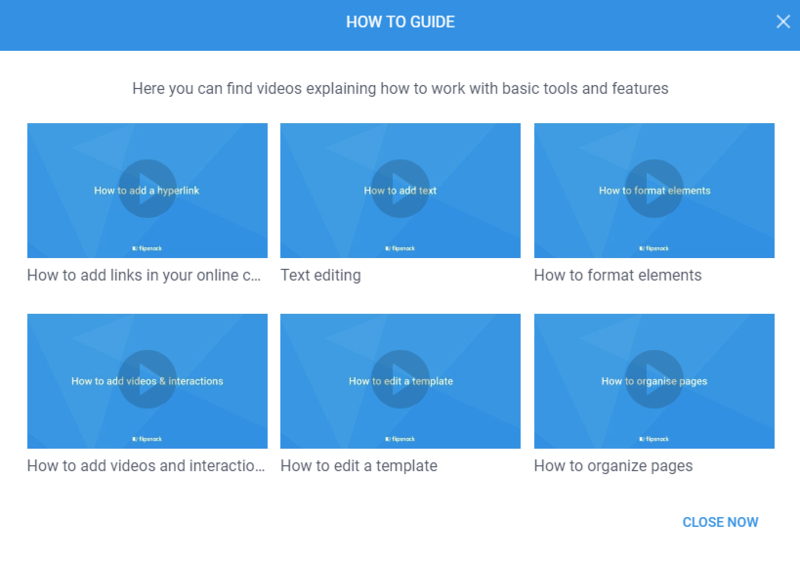 In order to access them, while in the editor, go to Help -> How to videos. 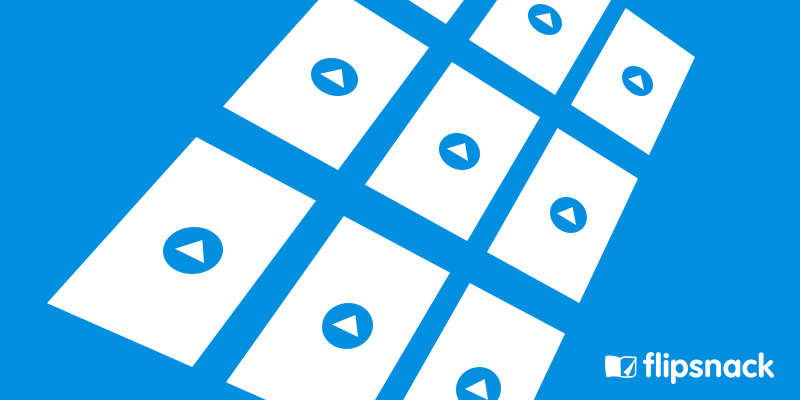 This will open a panel with a series of video tutorials to help you start using Flipsnack like a pro! Let us know in the live chat what other video tutorials you'd like to see added to the list.